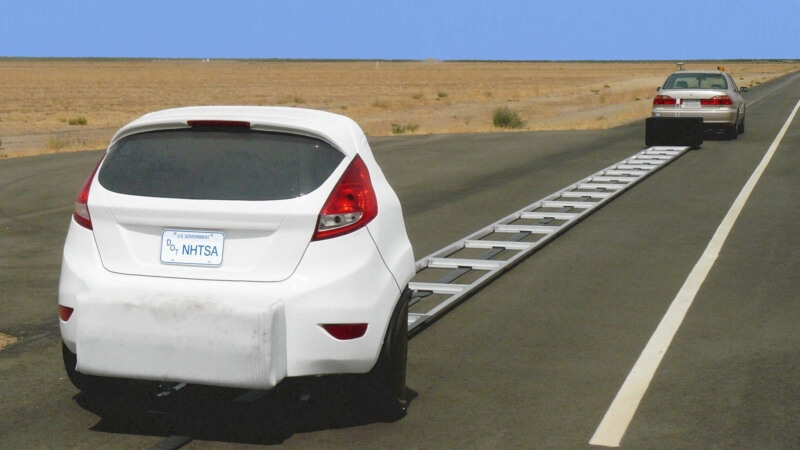 Latest AEB test system to comply with NHTSA and US-NCAP regulations that will be valid in the near future! 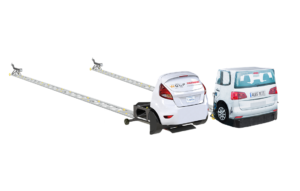 AEB systems have been shown to reduce the likelihood of being involved in an accident, consumers are encouraged to choose a new vehicle with such systems. 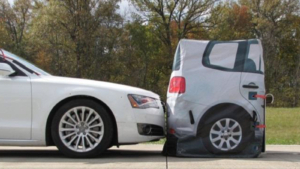 Following an agreement between NHTSA, IIHS and 20 major vehicle manufacturers, an agreement has been reached to make AEB the standard for all new vehicles in the US in the near future. 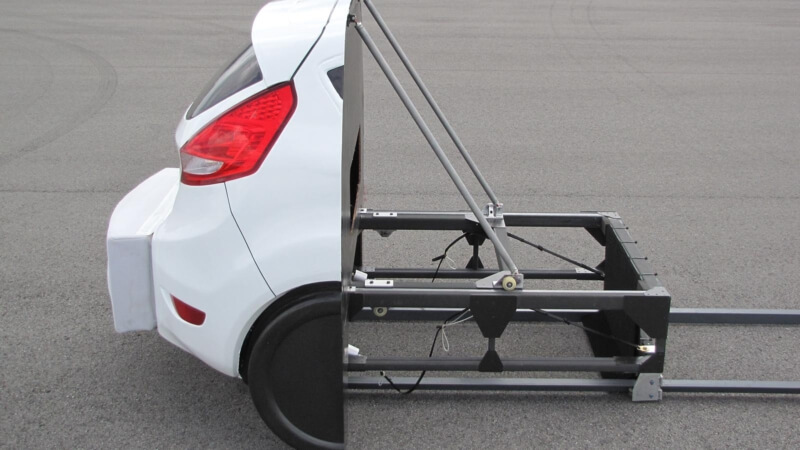 MESSRING has entered into a partnership with Wolf Composites, the US development partner of NHTSA, in order to be able to offer all former and future customers worldwide a comprehensive service, spare parts and training for the AEB test system.